Love like poets, like like saints. This unique exploration of people such as Saint Thérèse, George MacDonald, and C.S. Lewis offers insight into eleven of the world’s most thoughtful and authentic Christ followers. 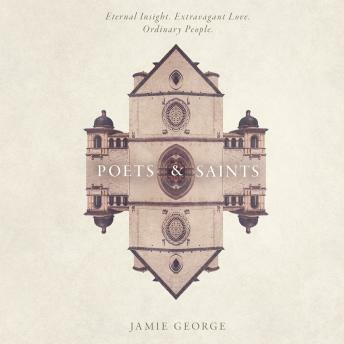 Weaving biography and spiritual formation together, Poets and Saints reminds us of the onvictions that set us apart as Christians — and the truth that has set us free in every generation.